Can a passenger claim for whiplash? One of the most common questions that we’re asked regarding road traffic accident claims is can a passenger claim for whiplash? 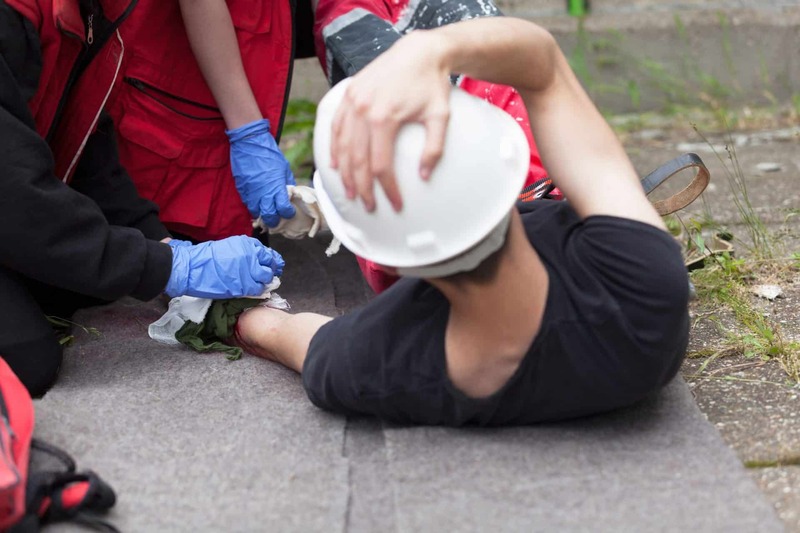 Whilst there is no definitive answer to this query, it may be possible to make a claim for compensation if you can prove that someone other than yourself is at least partly responsible for the accident, and your injury. Unlike drivers, in almost all cases it is very unlikely that a passenger will be held accountable for the accident. 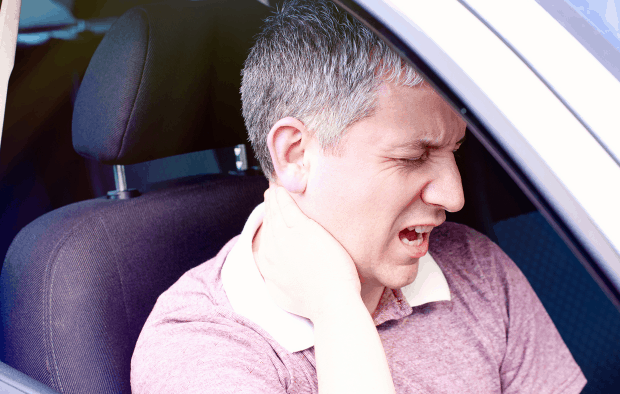 I was a passenger – What can I do to strengthen my whiplash claim? To strengthen your claim, it’s advisable to contact the police following a road accident – this means that they will take a detailed account of what happened, which can be used as evidence for your claim. It’s important to give the police a detailed account of what happened in your eyes, so try to remember all the details of what happened – however insignificant. If you require medical treatment after the accident, it’s important to keep hold of any medical records, as well as any medication that’s prescribed. Also keep a record of any losses you’ve experienced due to the accident, for example travelling to and from the hospital or time off work. The driver responsible is a friend or relative – will this affect our relationship? One of the main reasons that passengers hold back from making a claim is that the driver liable for the accident is a friend or relative. While we can’t advise you on whether or not making a claim will affect your relationship with the driver, we can say that it’s usually the driver’s insurance company that will pay any compensation – so you won’t be leaving the driver out of pocket. For more information on making a whiplash claim, please don’t hesitate to contact one of our experienced personal injury solicitors today. If you’ve had an accident in the workplace, it’s understandable if you feel hesitant about pressing charges.  However, if you suspect that the incident was avoidable and may have been due to negligence on the part of your employer, you are well within your rights to demand an investigation and contact a legal representative with the goal of claiming compensation. 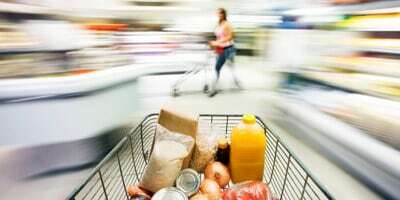 Many people who are involved in an accident in a store, which results in injury do not take action - even if it is not their fault.